Vertoz exhibited yet again this year at Ad:tech – world’s #1 interactive advertising & technology conference and exhibition, and saw an overwhelming response from the crowd. We were visited by the who’s who of the industry. We had the chance to interact with some of the major players in the ad-tech sector. 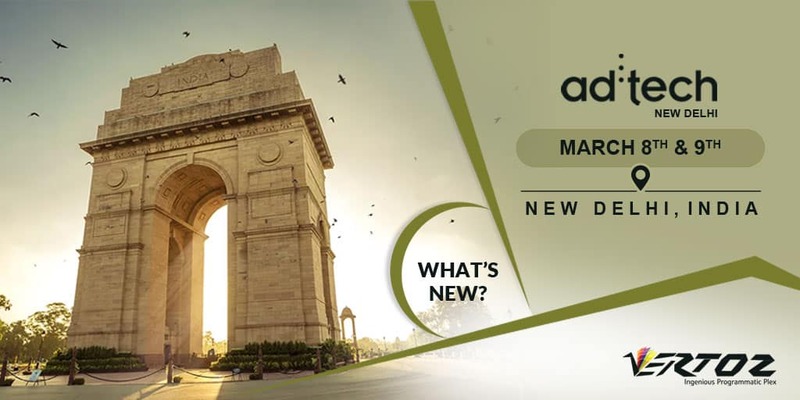 Ad:tech New Delhi presented us with many collaboration opportunities, helping us to grow our business and our clients’ businesses. At the conclusion of the event, we even won a gold award for Digital Marketing Excellence in Media Technology / Platform sector at Digixx Awards 2018, which was a cherry on the cake!